When you do it yourself you are in control & it is more cost effective (shop around & compare the cost), rest assured you are not getting ripped off. Remember, Meth Testing Companies run a business, not a charity. But in this case, they can demand more money legally & blindly preying on people’s “FEAR”, you only need one person with meth addiction to enter your tenant house and could be touching the wall or light switches & this could trigger a low-level meth contamination. 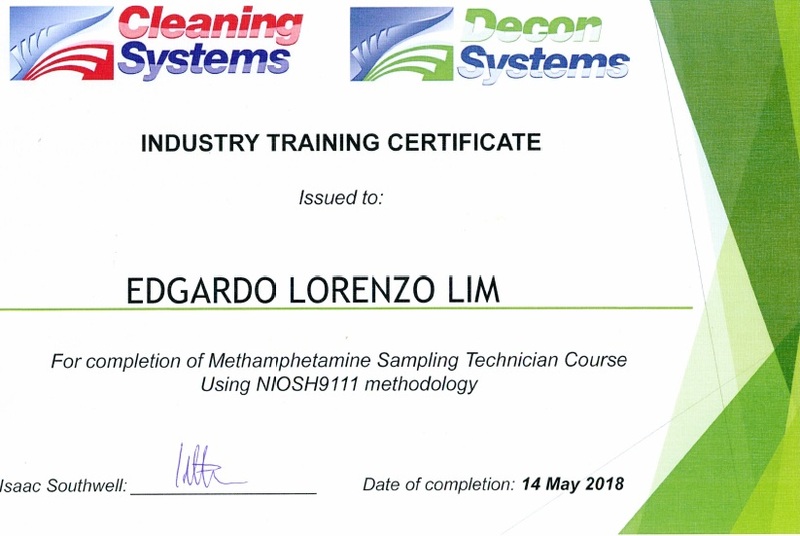 Meth testing companies take this as an opportunity to extract money scarring you there is meth contamination & demand thousand to test each areas. 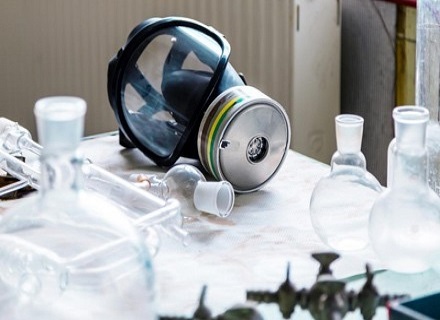 The best way is to understand the levels of meth residue that actually poses a risk to human health. Can a meth testing company rip me off? 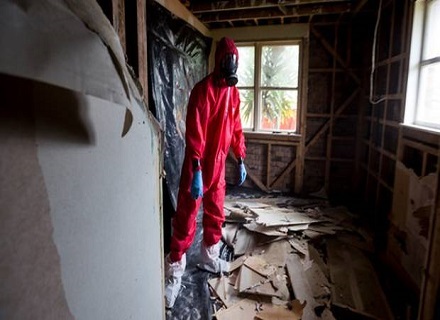 Most of them take the opportunity when they tell you the bad news about meth contamination in your rental property, even below the recommendation NZS8510:2017 guideline and will recommend excessive testing & involve a decontamination company to do unnecessary work to make more money. I recently investigated a Meth testing company trying to scare a retired couple into paying for unneeded work. Their response was that this is a common con game that had been caught on local news report. It appears that “environmental testing and remediation companies” scaring people into paying large amounts of money, using bogus testing, for work that isn’t warranted, is common. 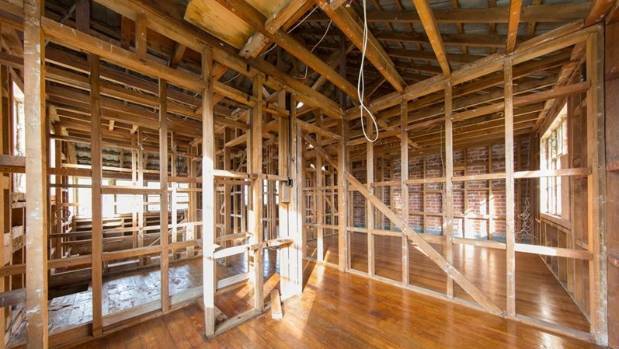 Be careful in hiring environmental consultants, testers & decontamination companies. We strongly suggest using 2 different companies to conduct Meth testing & decontamination, so there is no conflict of interest. Sensitivity is a tricky thing. 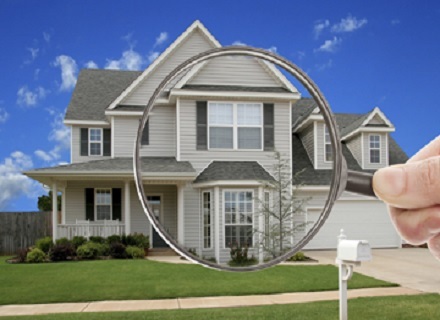 There are testing companies out there who test for meth residue to a level so low cause unexpected expenses and heartache for owners, landlords & real estate professionals. Our multiple strength sensitivity test kit can eliminate this and you can identify which areas are highly contaminated. Whats stopping meth testing company use a contaminated swab intentionally to make your rental contaminated so they can extract money from you? 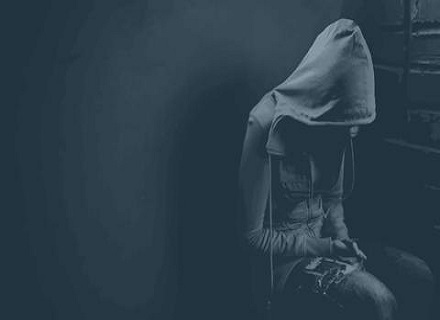 When to worry about meth? 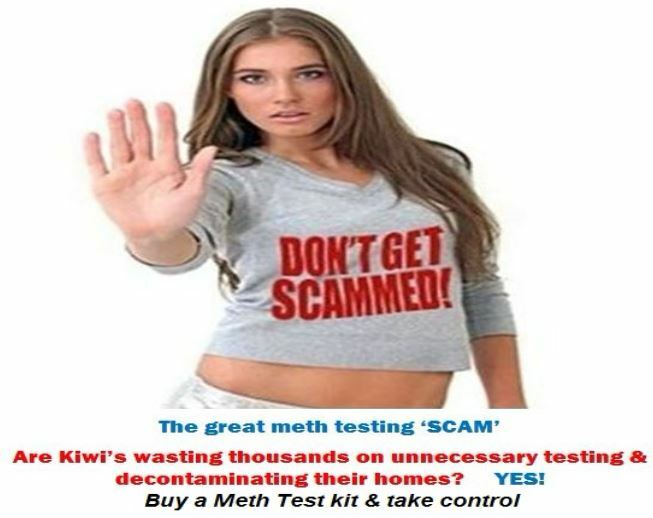 The great meth testing 'scam': Are Kiwis wasting thousands of dollars?